I am a firm believer that all relevant and recent experience, whether paid or unpaid, is valuable and should be considered for inclusion in a resume. Do internships, volunteer work, or other uncompensated roles “count?” Absolutely! New skills were gained and existing qualifications were strengthened, with or without a paycheck. Volunteerism, internships, pro bono projects, student rotations, etc. can help to cover employment gaps, show investment within the community, and/or demonstrate a commitment to professional development. For example, a stay-at-home parent is returning to the workforce as an Office Manager after a 5-year hiatus. In addition to managing the household, this candidate took multiple online courses in business administration and volunteered to set up and maintain multiple databases at their local food bank. Though unpaid, this recent experience is completely relevant to the job seeker’s current target and should go on their resume. Give these roles as much space on your resume as they deserve, but no more. Are they highly relevant to your current objective? Consider including substantial details on the resume. Not highly relevant to your current objective? 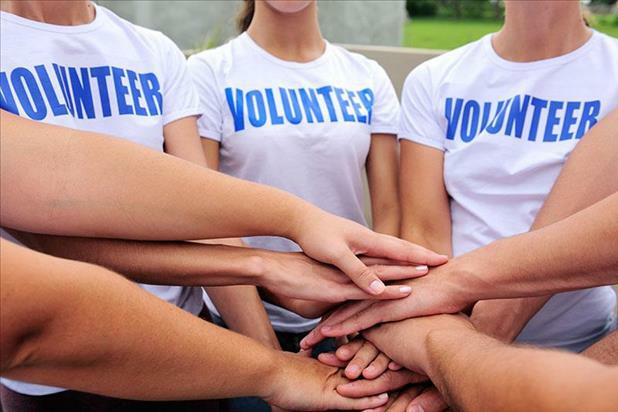 Perhaps just list these activities within a “Professional & Community Affiliations” or “Volunteerism” section, including the organization name, your role, and a sentence or two summarizing your involvement. Irrelevant volunteerism is generally the first content I cut from a resume if space is tight, but I always include it if possible. These details are memorable and unique, and it may help the job seeker make a special connection with the interviewer. Be sure to label unpaid experience accurately so it is clear to the reader that these were not paid positions. Designate your roles appropriately. A few examples: Volunteer Project Manager, LPN Student, Finance Intern, Group Leader (Volunteer). When I include unpaid positions among paid positions within the experience section, I label this section “Experience” or “Experience History,” not “Professional Experience” to avoid possible misinterpretation. It can also make sense to create a separate section for unpaid experience on your resume. For example, if you are a nursing student with 5+ rotations and your prior paid experience is not very relevant, using a separate “Clinical Rotations” section and placing it ahead of your “Professional Experience” would be advantageous. When updating your resume, do not forget to consider including unpaid experience – as long as it will help you achieve your current goals. If displayed accurately and strategically, this experience has a place on your resume and will work to your benefit.